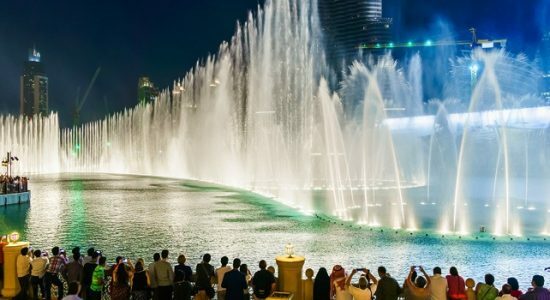 List of various articles about Dubai. 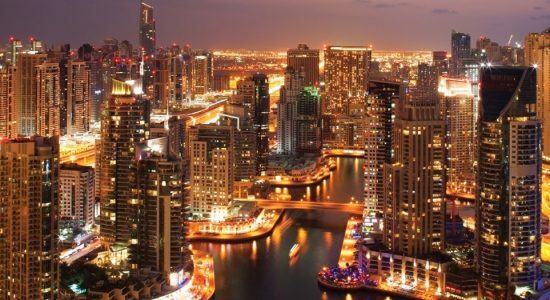 Find various articles about Dubai. Dubai Marina is a district in the western part of the city, located along the coast, between the districts of Jebel Ali and Al-Sufuh, next to The Palm Jumeirah. 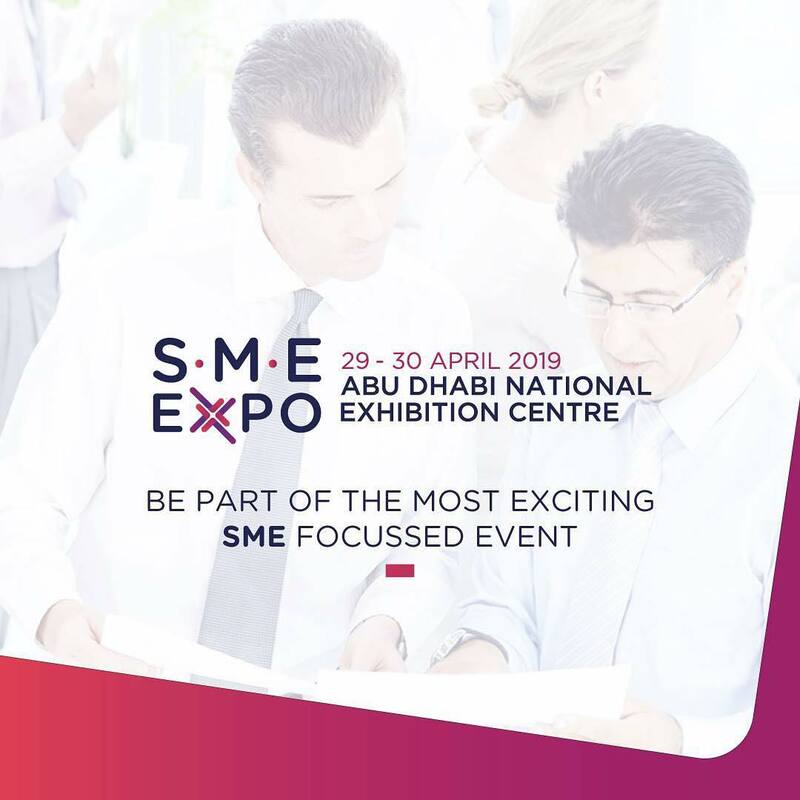 As the latest data from Dubai’s Department of Tourism and Commerce Marketing (Dubai Tourism) show, the number of visitors in Dubai is constantly increasing. 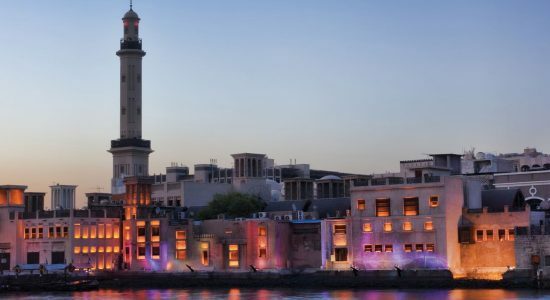 The historic district of Deira is often considered to be no less than “a heart of Dubai”. In Deira, a district located in eastern Dubai, there are several well-known markets. 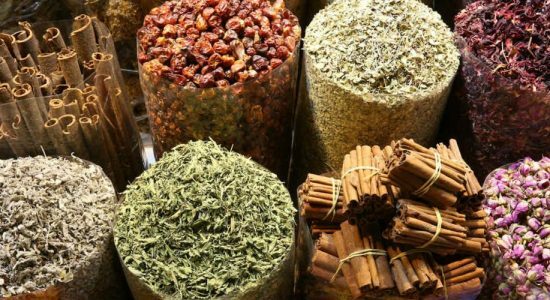 Tourists can visit the Gold Souk, the Deira Fish Market, the Perfume Souk, and the Spice Souk, which will be described below. Dubai — is the city of unique projects. People around the world know stunning constructions, such as Burj Khalifa, Burj al Arab, The Palm Islands, Infinity Tower, and many others. 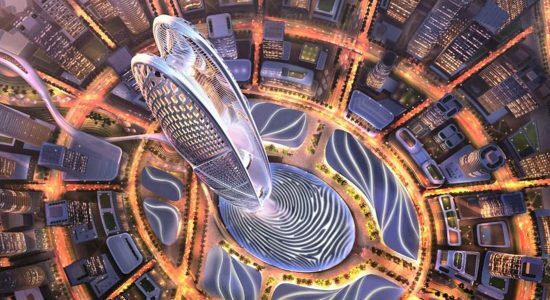 And in the nearest future new 550-meter super-tower Burj Jumeirah will appear. 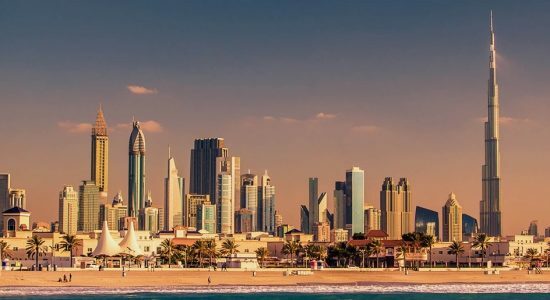 Many people around the world are sure that Dubai is the city of modern skyscrapers, wide roads, and high energy. Yes, it is, but tourists can find other places as well. Places where the face of old Dubai has survived as it was in the 19th century. 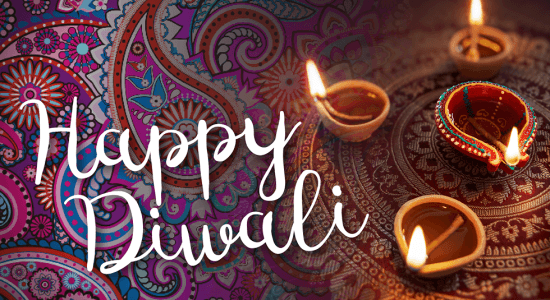 Diwali is considered to be the greatest and most important Hindu holiday. It’s name literally means “a row of lamps”, and it is essentially a festival of light, celebrating the victory over darkness, evil and ignorance. 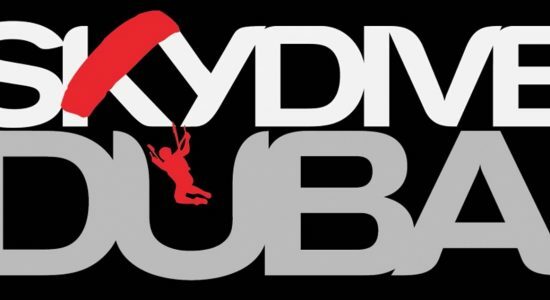 All those interested in parachuting heard about Skydive Dubai at least once. And many people around the world have a dream — to make a jump on the Palm Jumeirah Island. 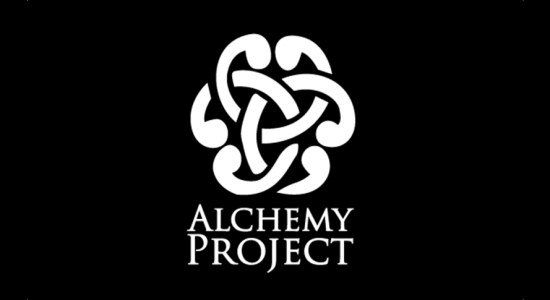 Alchemy Project is one of the most famous Entertainment Management Agencies in the UAE. The company was established in March 2009. The Museum of Illusions – a massive exhibition dedicated to optical illusions and trickery – have opened recently in Al Seef district of Dubai. 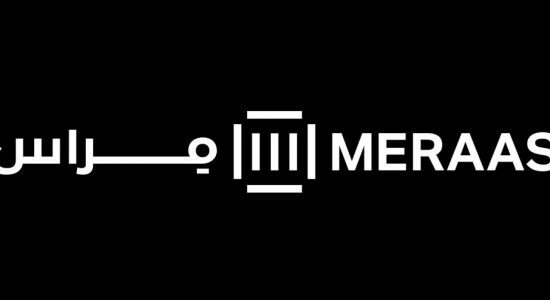 Meraas is one of the largest property developers in the UAE. The company is involved in the creation of many famous construction projects defining the Dubai skyline. 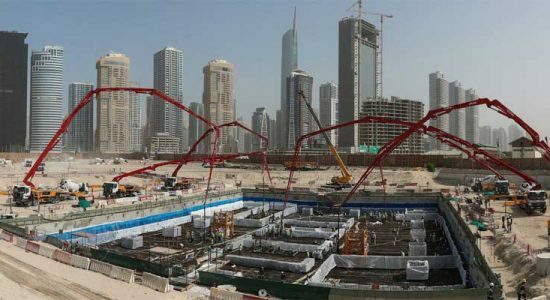 A new project for the construction of the unique modern district of Uptown Dubai includes another grandiose structure, which the city is famous for. 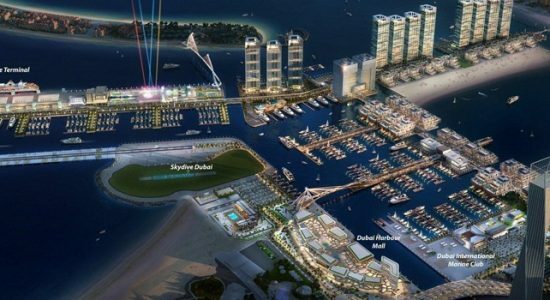 One of the most notable attractions of Dubai - Palm Jumeirah will receive an amazing expansion in the coming years. 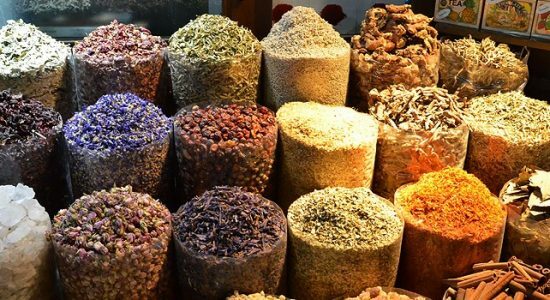 Where to buy souvenirs in Dubai? Visiting Dubai and enjoying the impressive beauty of the city, you will certainly want to take home a small souvenir. 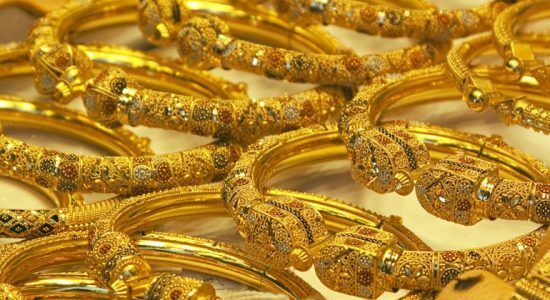 Where to buy gold in Dubai? To visit Dubai means to find the way into the oriental fairy tale with all its color and atmosphere. But the impression will be incomplete if you do not glance even briefly at one of the gold markets of the city. Here are just some of the most popular landmarks of Dubai among the tourists and residents alike.